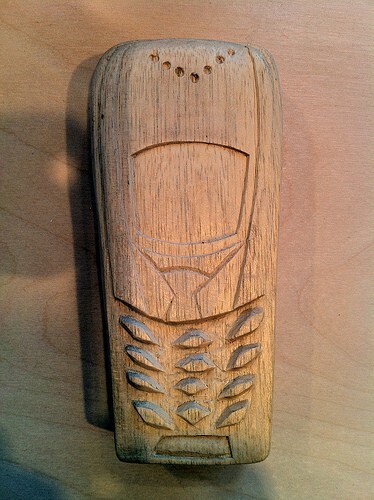 Is there any equitable dumbphone or laptop out there ?? This is an open request : does anyone know about equitable non-smart phones or laptops, ideally long lasting and for the laptops: easily repairable with open-source componants ? I know about Fairphone, but I couldn't find anything similar for simpler "feature phones". why! is a Swiss company providing ecological laptops (low consumption, label, repairability) with Ubuntu installed.